Our dedicated and approachable team has many years experience of helping clients prepare Wills, Powers of Attorney and deal with Probate, Trusts or Court of Protection cases. We provide good, honest, impartial advice in a professional and sympathetic manner, during what can be a difficult and stressful time. We can help you make a Will. Alternatively we can update your existing Will if your circumstances have changed due to marriage, divorce or separation or the birth of children or grandchildren. If you haven’t made a Will, the law dictates how your assets will be divided. If you are married or in a civil partnership, your spouse or partner may not inherit all your assets. If you are not married or not in a civil partnership, your partner will not inherit any of your assets. If you are single with no close family, all your assets could pass to the State. By making a Will, you can choose who you want to leave your estate to. You can also appoint guardians to look after any young children in the event you died while they were under the age of 18. By planning ahead, you can ensure that you do not cause unnecessary difficulties for your loved ones. Writing a Will should not be left to old age. If you want your assets to go to people or charities of your choice, then you must make a Will. We pride ourselves in providing professional, clear and impartial advice in a sympathetic manner during what can be a difficult time. “Probate” means the administration of someone’s estate after they have died and distributing the estate. 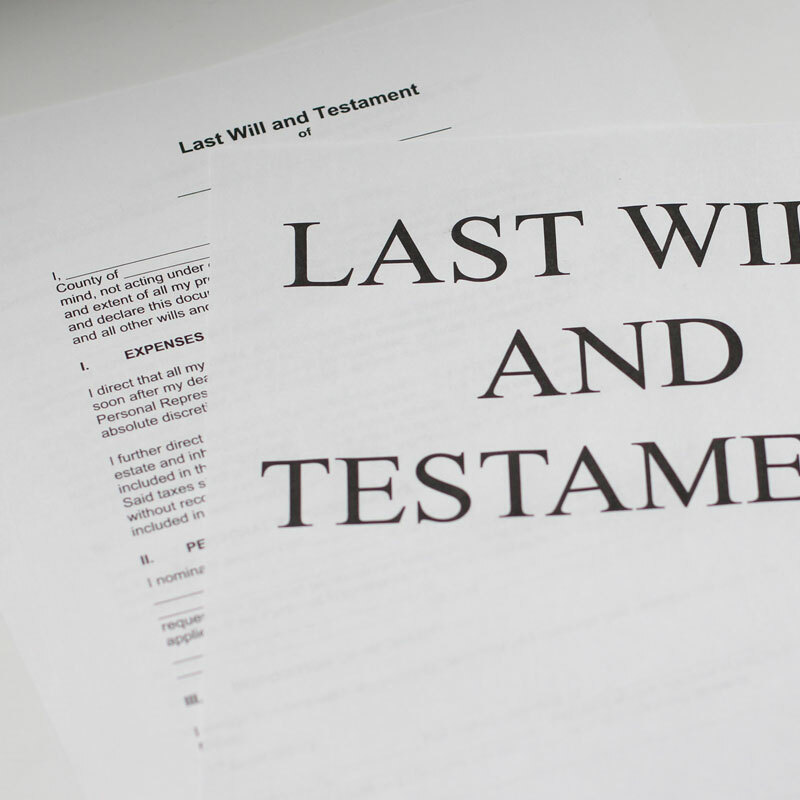 If someone dies without making a Will, they are said to have died intestate. In this instance, after funeral costs and debts are paid, the law dictates who will receive your estate. Wrigley Claydon can provide help in the unfortunate event of a claim against the estate. Claims can arise for a variety of reasons. Cases we have dealt with in the past include “Home Made” Wills, queries as to the validity of ‘home-made’ wills and insufficient provision being made for a spouse or partner. We can prepare a Power of Attorney with immediate effect or in preparation of the loss of mental or physical capacity. Following recent changes in the law, the appointment of an Attorney is a much more complicated procedure than it was previously. You can appoint an Attorney to act on your behalf in relation to your Property and Affairs. An Attorney can also be appointed for your Personal Welfare. Prior to 1st October 2007, a client could complete an Enduring Power of Attorney (EPA). Any existing EPA is still valid and can be used. If the donor of the EPA loses mental capacity the EPA must be registered with the Court of Protection. We can help you with this. Many of us, will experience caring for a loved one who is no longer mentally capable of handling their own financial affairs. As you may be aware, as next of kin, you will not be legally able to withdraw money from this person’s account for their benefit. We regularly help individuals apply to the Court of Protection to be appointed as a Deputy to act on behalf of the incapacitated person. In the event of an elderly client with no close family or friends willing to act on their behalf, a partner with this firm can be appointed as Deputy. This is a highly specialised area of work. We have vast experience in this area and can help you through this difficult procedure with professionalism and sensitivity. We have significant experience in dealing with Trusts. Trusts are can be created outright or within a Will. They are often created for Inheritance Tax or tax efficiency purposes. They are also created to make provisions for members of your family or for grandchildren or those with a disability. Speak our Wills and Probate Team on 0161 624 6811 (Option 3). Team – Oldham and Manchester: Rachel Damianou and Jyoti Patel.